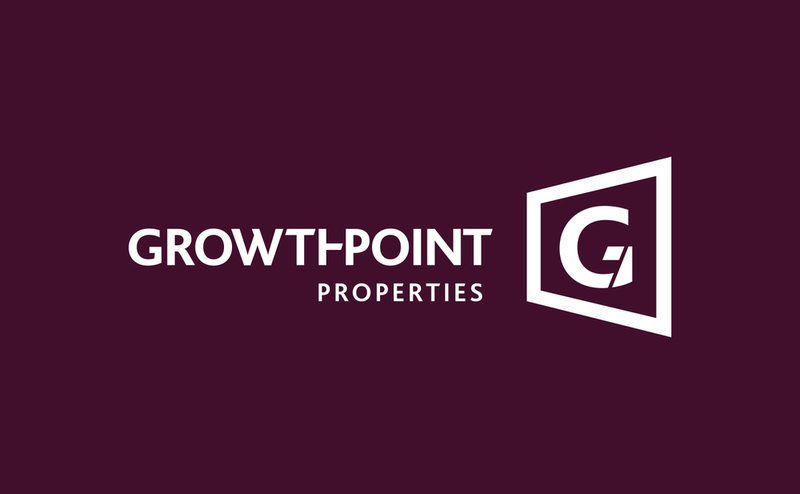 BACKGROUND: Growthpoint is a property investment holding company and are the largest listed South African property company on the JSE by market capitalisation and assets. The brand required a distinctive, memorable, and clear icon to accompany the existing wordmark. 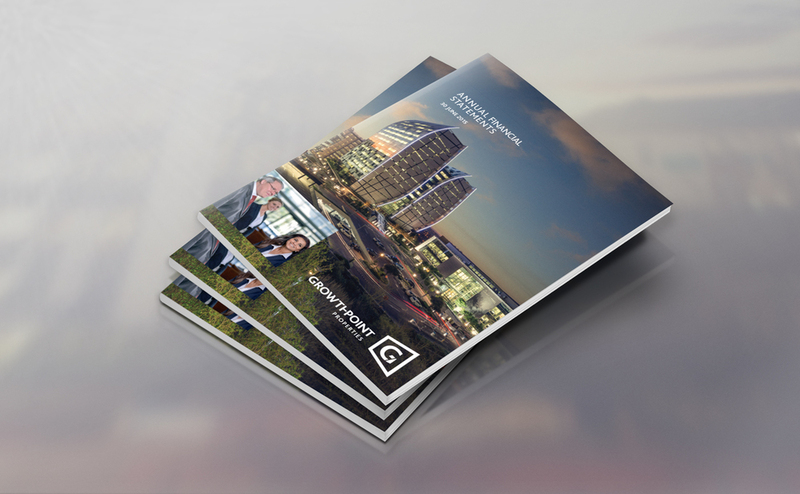 The iconic ‘G’ is represented as a lens through which everything should be viewed in order to deliver value, commit to looking ahead to foresee obstacles, and smooth the way for customers to grow.